Hello this is Kerri with the Bay Area Short Sale Angels. The Bay Area #1 Short Sale Team. One question that comes up a lot in our business is what it really means when it says ‘seller pays’ on the purchase agreement. Often times it will list city/county transfer tax, closing cost credits, title fees as paid by seller on a short sale purchase agreement all owed by the seller. 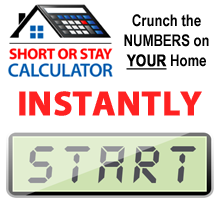 Since most short sale property owners can not even pay their mortgage these added fee’s can be a concern while trying to gain approval. Do not be scared away by all these fee’s because although the agreement says the ‘seller pays’ it will all be covered by the bank. 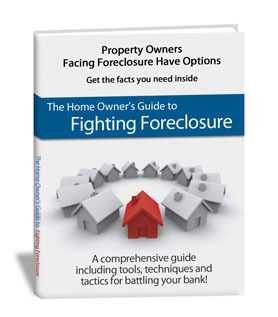 These numerous fee’s associated with closing on a house are deducted from the total amount that the bank would receive once your house is sold. Since the lender is taking care of these fee’s there will be no money coming out of your pocket. It is possible during negotiations that the seller will be asked to contribute to the cost of these fee’s but that is rare and has no effect on the actual purchase agreement. This can sometimes be confusing but we are here to reassure you that when we tell you that you won’t have to pay you certainly will not. This is Kerri with the Bay Area Short Sale Angels, your Bay Area short sale team where we believe there is nothing worse than doing nothing.